Undoubtedly, multitudes in our world today are clear about the truth (not fact) that God is the Creator and Maker of heaven (the invisible realm) and the earth (visible realm); but what many are not sure about is whether He (the maker of all) rules in the affairs of men! Many today are vague about who determines the end of all things - fate or God? And some even believe that man evolved overtime in history; hence, the end of man will also be a product of his evolutions. 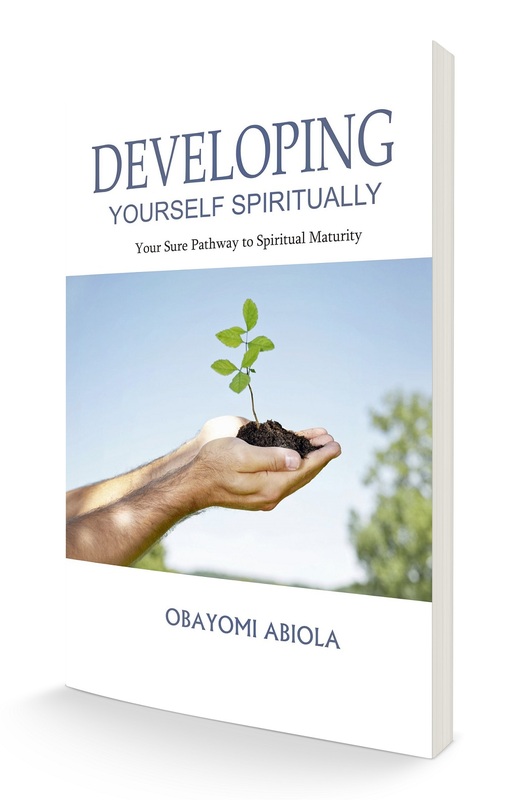 This book however is inspired by the Spirit of God to bring light to the darkness of our thoughts and conceptions, to help us see how some have taken “responsibility” for their disarrayed and disgruntled end. We would see how it is easy for a servant sent by the master to overturn the purpose of his errand in the pursuit of his own plans. And we would see how the clays speak and gesture to their potter to allow them to be different from what they were originally designed to be. The truth is, man is not a robot that has no will or ambition. For an average person is full of ideas of possible ways of living and doing. However, as we know that man can only determine his choices, as his choices always determine his end. 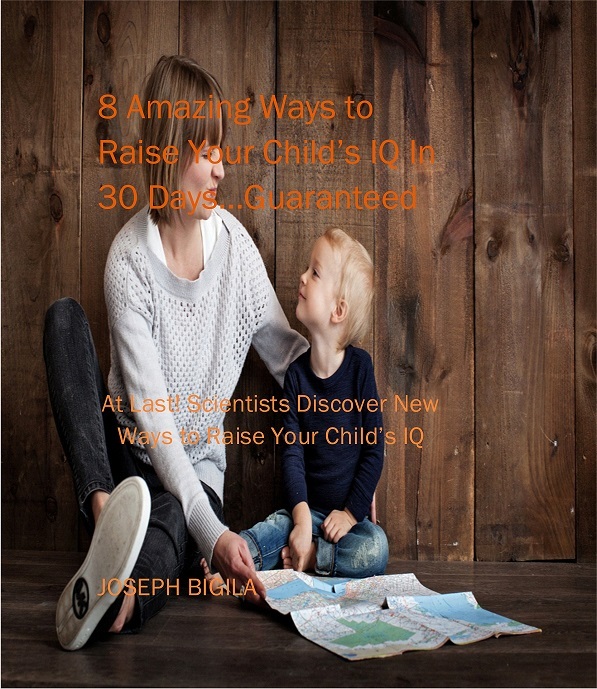 Therefore, to have the most enviable end - the one that is not subject to evolution, chance or accidental happenings, everyone must know the given or possible stairs that guarantees a safe trip to his or her destiny. Life is widely described among other things as a journey, and being a journey, it necessarily has the place or point of origin and the point or place of destination or ending. And really, in spite of anyone’s wishes or thoughts, no man can follow a wrong path and still intend to arrive at his predetermined destination. Even so, anyone that desires a fulfilled destiny in life must not be given to chance or accidental choices, but a purpose- driven choice. 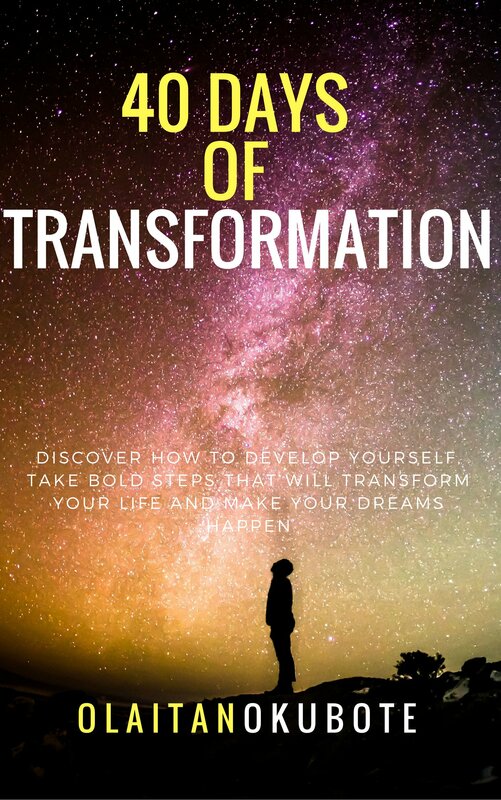 This book is therefore placed in your hands by God to guarantee your safe and successful trip into your own predestined end in life - for what is the end of life when its purpose is ignored or abused. 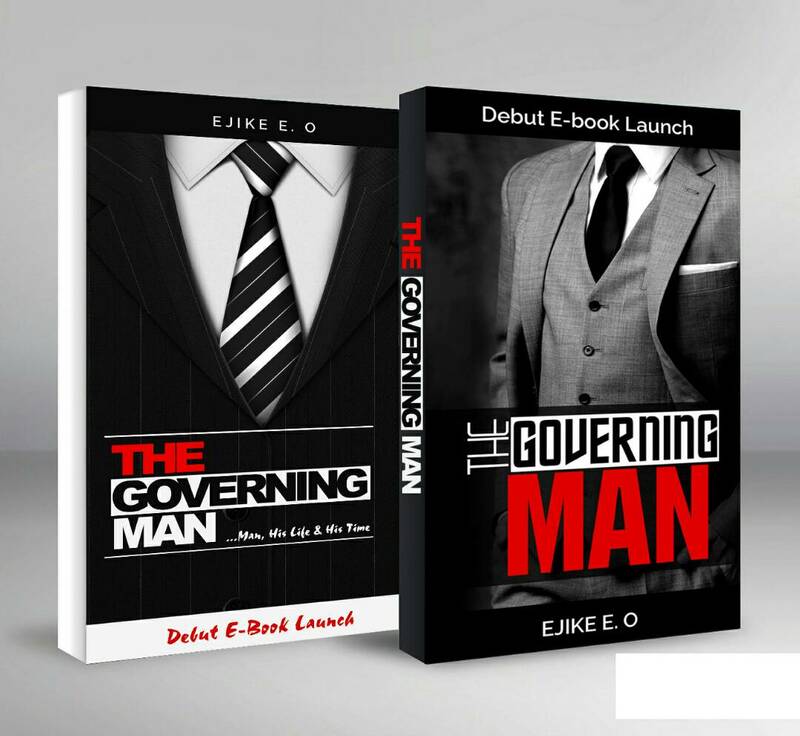 Hence, a guide is now in your hands to help you navigate straight into your assigned destination by God; in order not to become like a man, who was not enlisted for a 100m dash, but a 200m race. However, he preferred 100m dash and was disqualified for non-enlistment. And at the 200m race, he was marked absent, what a woeful ending! Therefore, do not waste your life living the life of others or trying to be what people want you to be, but identify your own destiny-bound path (choices) and follow it (make them). For only then can your fulfilled destiny be secured and successful. 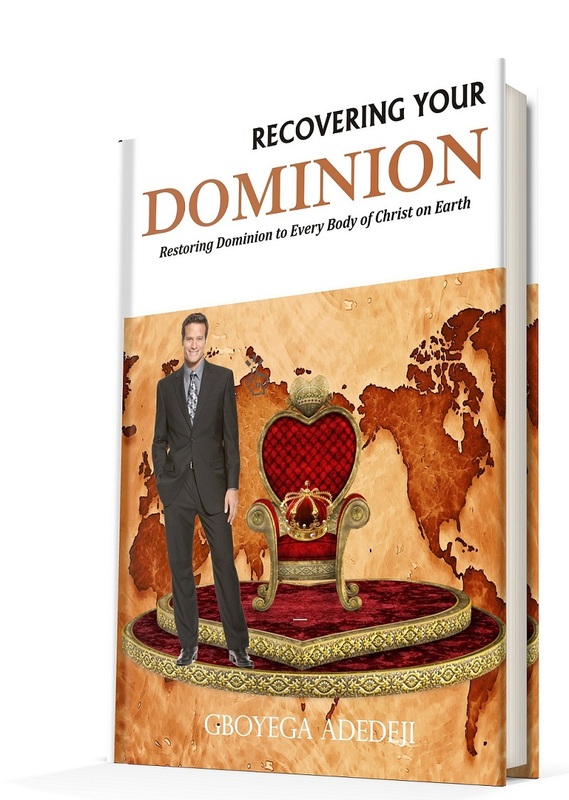 I trust that this book will bless you only when you read it with an open mind and an expectation for change of course. God bless you as you read on carefully. 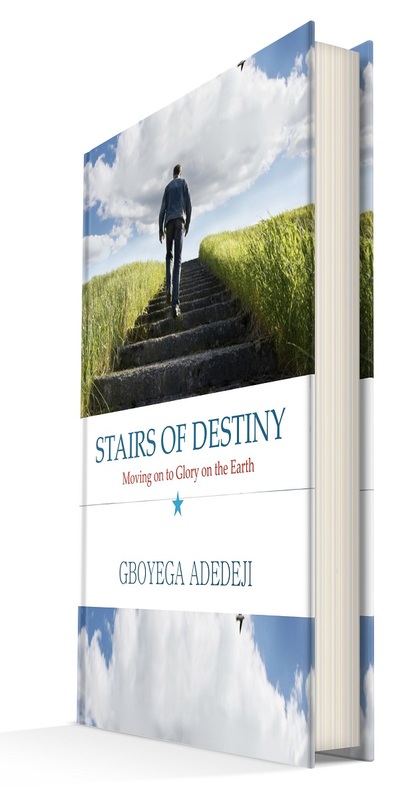 Gboyega Adedeji is a Nigerian and an Ambassador of Christ sent to Nigeria for the cause of His Kingdom. By divine-making, he reads, teaches and speaks. He is a Dad to his daughter and a husband to his lovely wife Omolara. 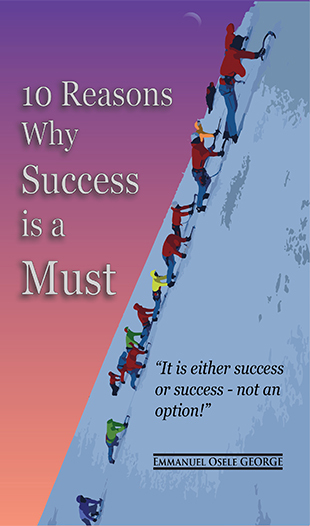 Simply, he is a Writer, Teacher, Coach, Leadership Developer, Conference Speaker and Publisher among others. (2 yrs ago) Thanks for helping me to see things in a dinfereft light.